The Firm has also strengthened its Banking and Finance team in Bratislava with the promotion of Stanislava Valientová to partner and the hire of counsel Patricia Gossányiová. Since joining Dentons in 2013, Kubina has built up together with Stanislava Valientová a leading Banking and Finance practice in Slovakia and has led many of the most important financing transactions in the market. He advises on corporate lending, acquisition and leveraged finance, real estate finance, project, export and asset finance, as well as capital markets. He also represents clients in disputes ranging from civil, employment and commercial litigation to constitutional matters. In addition to his legal practice, he occasionally lectures at Comenius University. 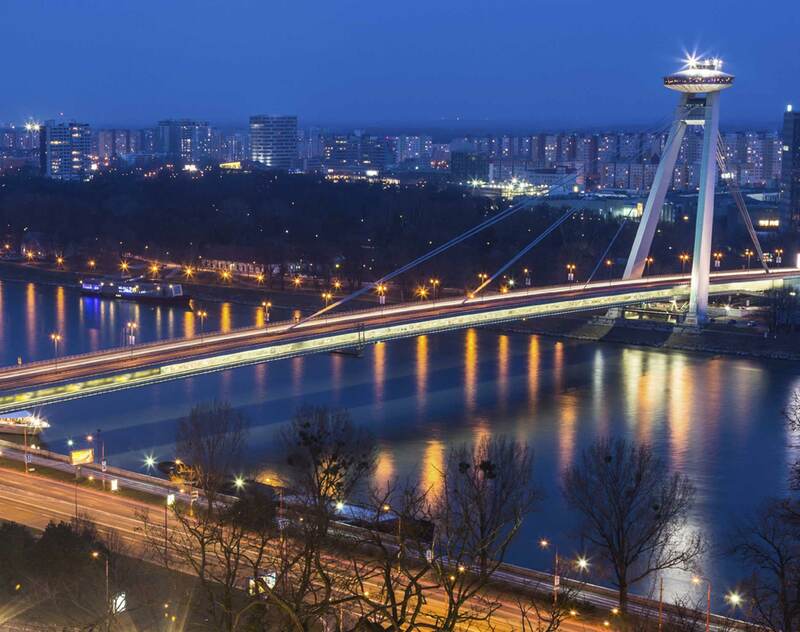 Dentons also recently strengthened its Bratislava office with the promotion of Stanislava Valientová to partner and the recruitment of counsel Patricia Gossányiová. Stanislava Valientová is the co-head of the Banking and Finance Practice in Dentons’ Bratislava office. She is ranked among Slovakia’s leading banking and finance lawyers by major international legal directories and is praised by clients for her strategic and operative thinking. She has led many of the country’s largest financing transactions and has assisted banks as well as multinational and domestic companies with bilateral and syndicated project real estate, asset, structured and corporate financings as well as their restructurings. She is also experienced in capital markets, bankruptcy and restructuring, real estate transactions and M&A. Prior to joining Dentons in 2015, she worked almost 10 years at White & Case, where she co-led the local Banking and Finance practice. Patricia Gossányiová is a counsel in the Banking and Finance practice. She has over 15 years of experience in complex finance matters, including lending transactions in the areas of corporate, real estate, acquisition and leveraged finance, project and trade finance. She also advises on debt capital markets transactions as well as on derivatives and regulatory matters. Prior to joining Dentons, Patricia Gossányiová worked at Bank Austria, Allen & Overy, Slovak law firm Krivak & Co, and most recently Komerční banka (part of the Société Générale Group).